The Start-up Velocity effort remains in the format of a Bootcamp to allow advancement through a series of brief, extensive and extensive modules and a financial investment in the effective Start-up to development (resources, facilities and innovation). The Bootcamp includes modules on numerous Organisation and Innovation subjects targeted at Startups. 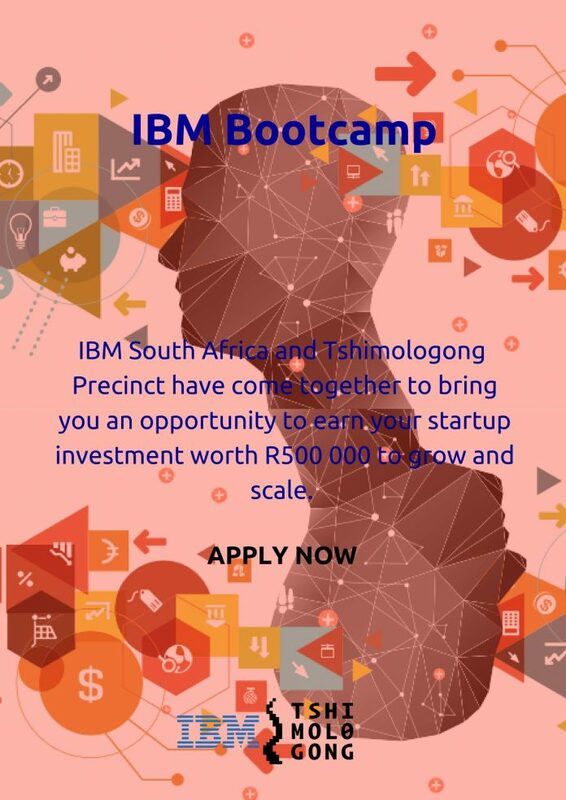 When the Bootcamp is total, a round of pitching for a financial investment of approximately R500 k in services occurs. Team up and share concepts, believe huge, assist yourself and others to prosper!